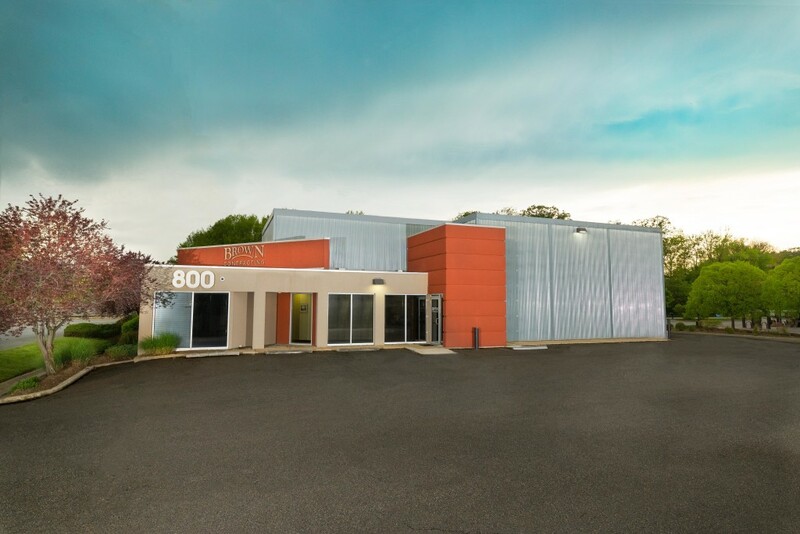 Brown Contracting, a full-service general contractor headquartered in Annapolis, MD, has provided diverse construction services for clients throughout the mid-Atlantic region for more than 20 years. As a premiere commercial contractor, we have the skills and experience to manage, build and support a wide variety of project types and client needs; we strive to provide excellent services that excel in craftsmanship, remain within budget and deliver on time. Founded in 1984, our team of construction management professionals and support staff provide each client with superior building construction and maintenance services. Our commercial construction and renovation projects include clients from all industries such as high technology, retail, fine dining, food-service, automotive service facilities, country and yacht clubs, churches, schools and warehouses as well as tenant improvement. At Brown Contracting, we are proud of the reputation we have earned through the years, by staying current and competitive in the construction industry and always working with the client’s best interests in mind. Our guiding philosophy has always been to exceed client expectations by providing accurate cost estimating, quickly mobilizing crews and materials, and delivering high quality work within the scheduled timeframe and budget for projects of all types and sizes. Established in Annapolis, Maryland in 1984, Brown Contracting was founded by Joseph and Richard Brown as a painting and finishing service for area contractors. Recognizing a need in the region, Brown Contracting evolved into a full service general contractor in 1988 and has grown dramatically since this change. The management team has a collective history of construction experience well suited to planning and supervision of even the most demanding building projects. The firm maintains an edge by staying current with the latest trends and technology within the industry, which is translated into quality construction services and competitive pricing for its clients. The strength of Brown Contracting is our people. With experience in all facets of construction and project management, our team has the ability to provide informed planning, administration and service for even the most complex projects. We take pride in employing a diverse group of professionals and maintain strong relationships with a host of designers and sub-contractors that are able to adapt to any construction issue or challenge.